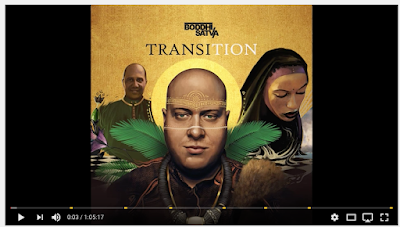 Powerhouse Afro House producer Boddhi Satva is the one behind this track that I'm using for my samba dance classes lately. A lot of folks were asking me about it, so I figured I'd post a link. His entire latest album, Transition, is excellent as well.